The 2-storied house with 3 rooms, dining room, bathroom, toilets, and kitchen is also suitable for family. You can renovate as you like. 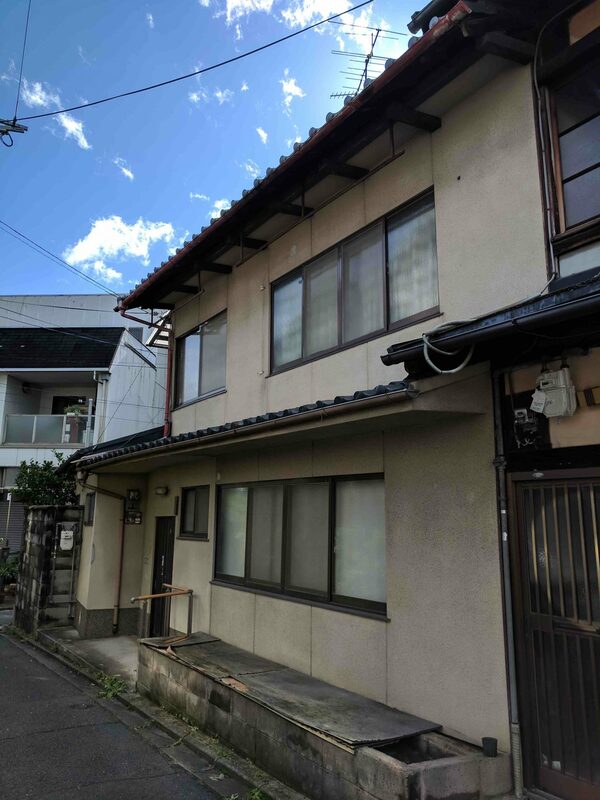 The neighbor is very quiet and historical area, close to supermarket and bus stop. We need 1 month rent as a deposit. We will refund a deposit in full when you leave the house if there’s no problem. The house is managed by NPO CreatorsJapan. Management fee(1 month rent) is required as an initial cost. If you’d like to have a look, please contact us. We’ll arrange a date you can visit and see the house.